In 1881, James Snell wrote about this location and said, "William Armstrong is said to have kept the pioneer store at this place... the land upon which Johnsonburg is situated was owned at one time by William Armstrong." 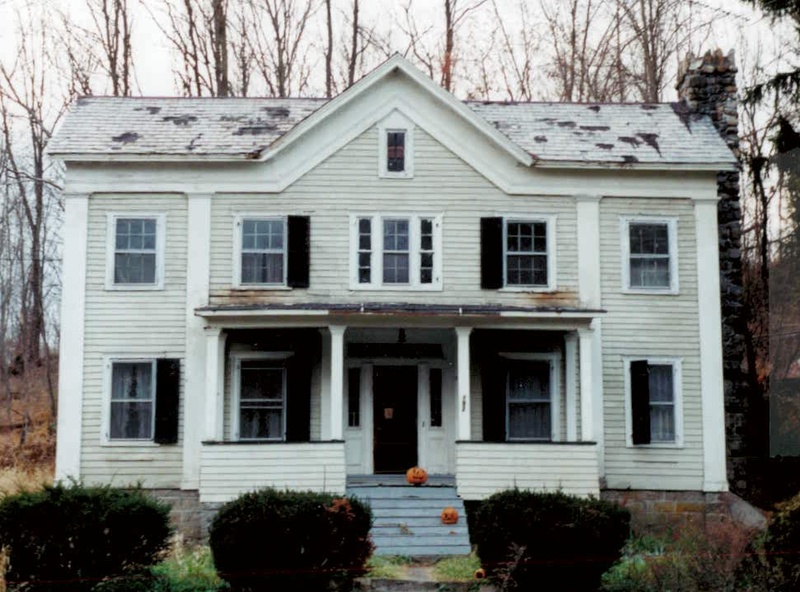 Listed on the National and State Register's as the 'Johnsonburg Historic District', the foundation of this home was the original Armstrong Mansion and Gristmill built prior to the Revolutionary War in 1740-1745. 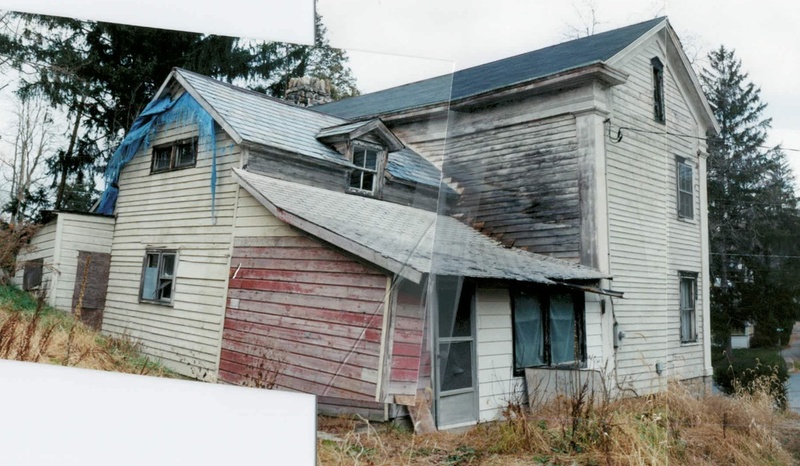 It was truly an honor to have had the opportunity to be a part of this significant structure's restoration and I was further humbled with the Warren County Cultural & Heritage Commission's Preservation Award for stabilizing and renovating the home. 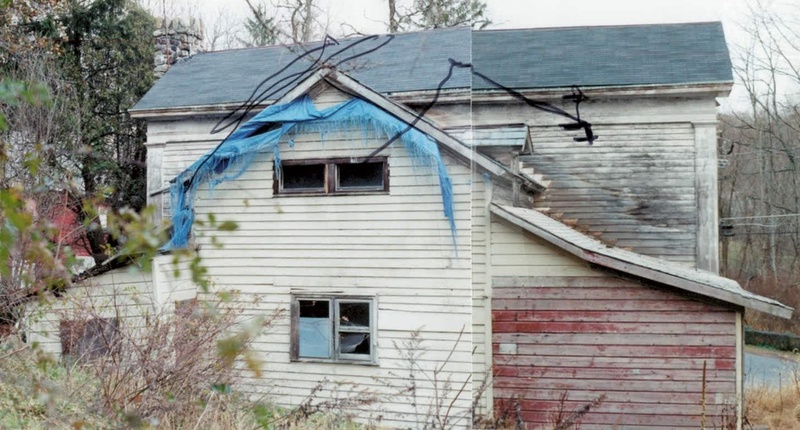 These 'before' pictures, showing the deplorable condition the home was in when I first saw it, makes the 'after' so well worth the journey it took to get there.